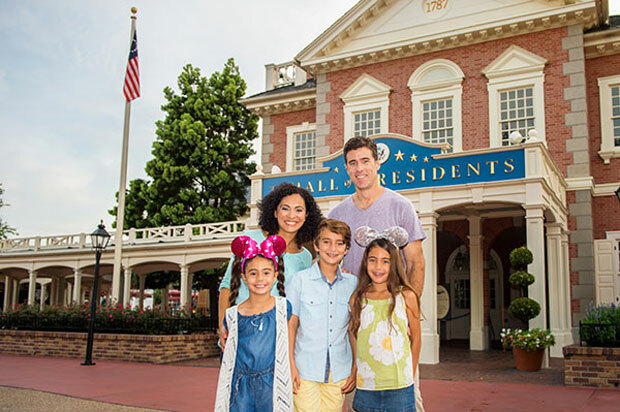 The Walt Disney World Resort has plenty of prime locations to celebrate the birth of its homeland — the Magic Kingdom alone has the slice of Americana that is Main Street U.S.A., while just a short walk away guests can find Liberty Square‘s Colonial American charm. 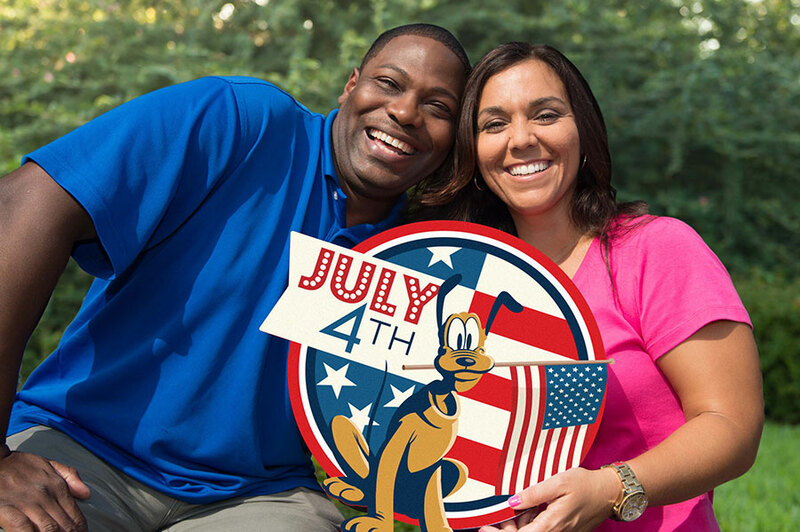 While taking part in the Fourth of July festivities, guests will also have some special PhotoPass opportunities to take advantage of, regardless of where they call home. 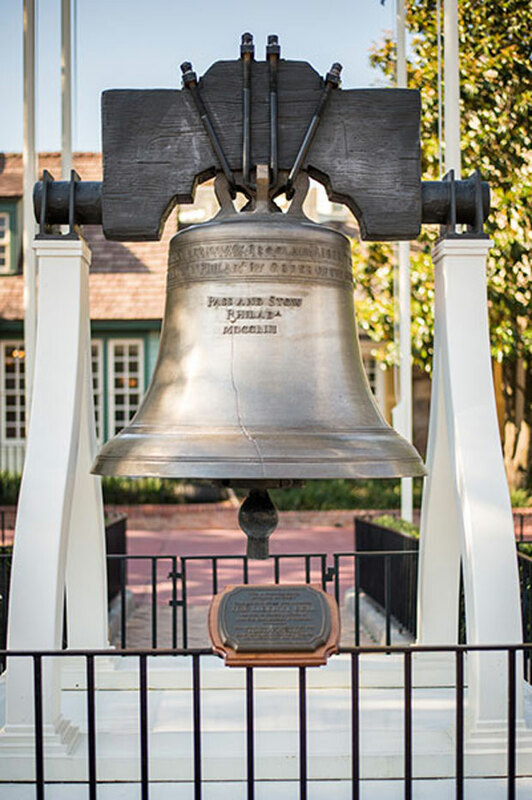 Visitors to Liberty Square have plenty of options to choose from for patriotic pics, including flagging down a PhotoPass photographer for one in front of the replica Liberty Bell. Fans of The Muppets Present…Great Moments in American History can be part of a very special Magic Shot that celebrates the comedic achievements of our fuzzy founding fathers. 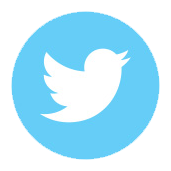 Look for this near Sleepy Hollow in Liberty Square July 3rd and 4th. 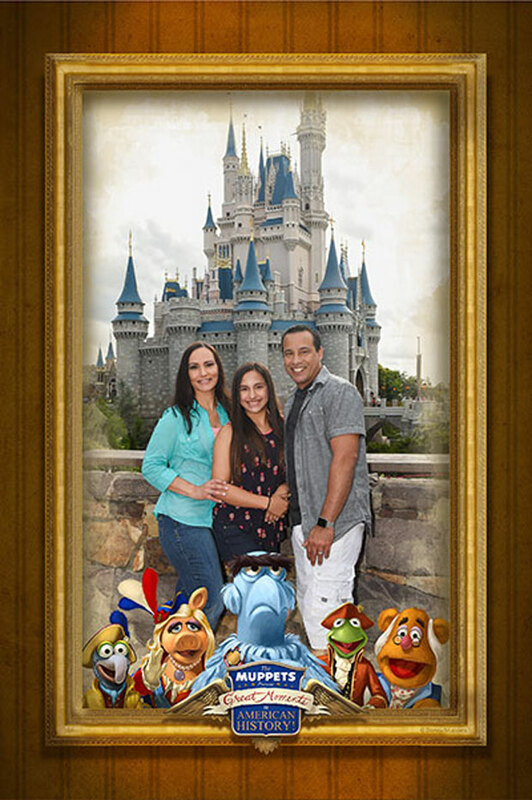 Magic Kingdom guests can also opt for a somewhat less star-spangled portrait in front of Cinderella’s Coach in Fantasyland on July 3rd and 4th. 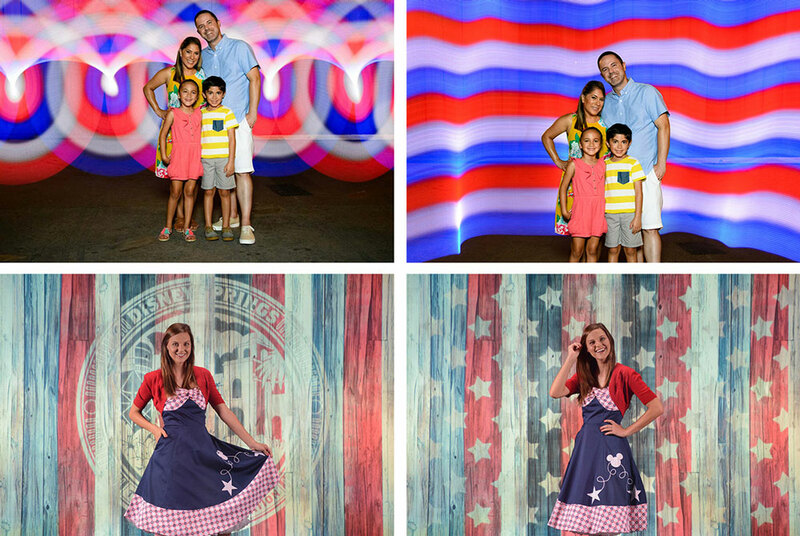 The Disney PhotoPass Studio will have an epic assortment of backdrops that prominently display stars and stripes of the red, white, and blue variety through July 7th. 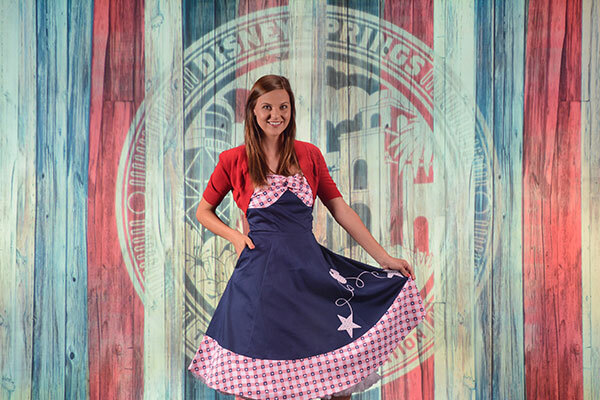 Lastly, guests visiting any of the four Walt Disney World Resort theme parks on July 4th will be able to find select PhotoPass photographers possessing the perfect prop for patriotic picture purposes. 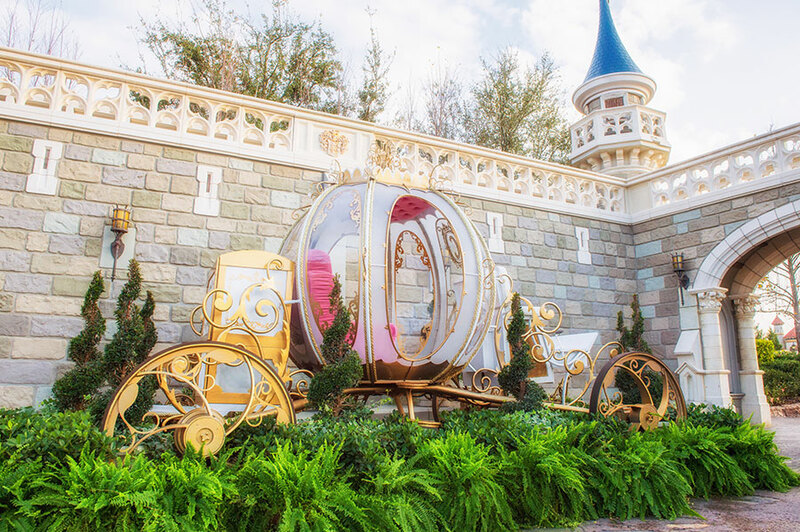 Taking a Stroll with Walt: July 4th on Main Street U.S.A.